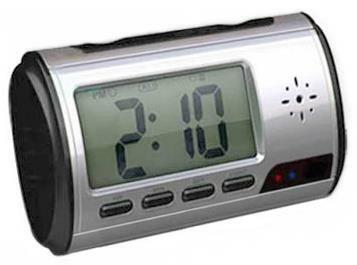 Only you will know this Digital Clock contains a hidden camera and DVR. 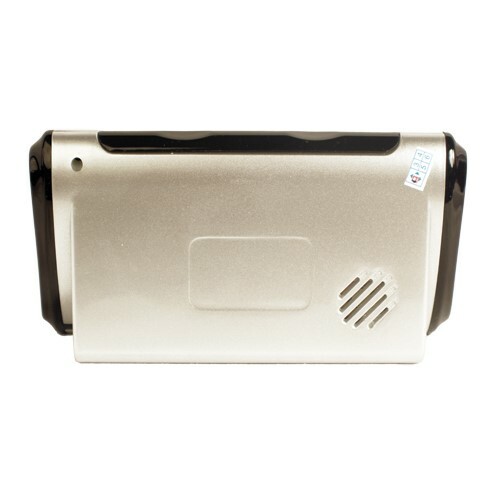 Its small and portable (4" wide x 2.5" tall) so you can take it with you and place it anywhere. 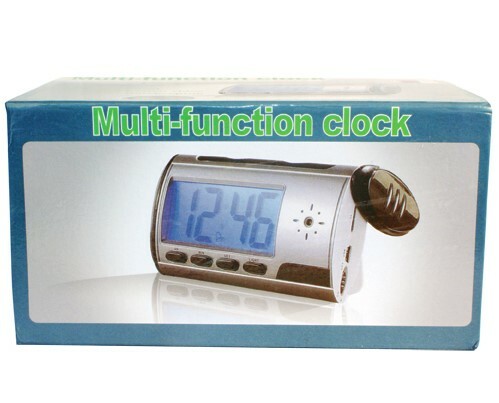 The clock and alarm features all function normally but inside the there is a mini DVR that records video and audio onto a Micro SD card. This newly upgraded unit now has full motion detection! The unit comes with a 4GB Micro SD card but can accept cards up to 32GB. The unit can also be used to record only sound. 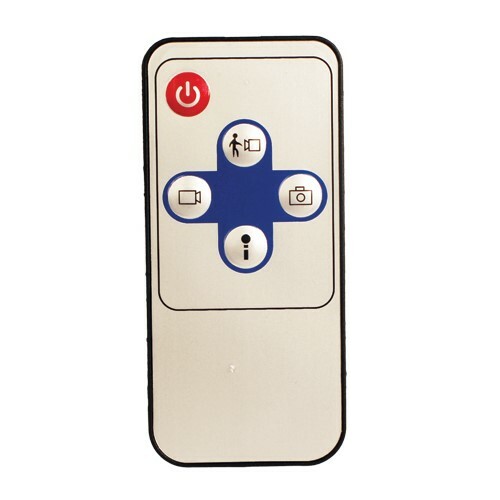 Included Li-Ion battery lasts up to 12 hours!